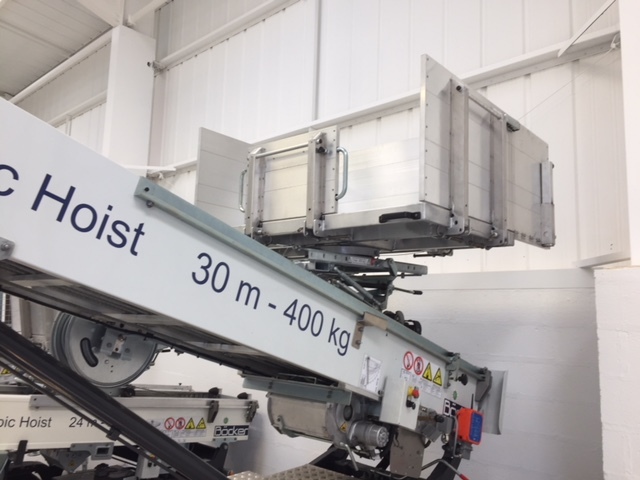 Our Furniture Hoist Hire services are capable of moving large, heavy and awkward objects up to 30m high quickly, safely and very efficiently. Need to move heavy furniture, sofas, building materials or equipment through a window, onto a balcony or rooftop? Then you’ve come to the right place. 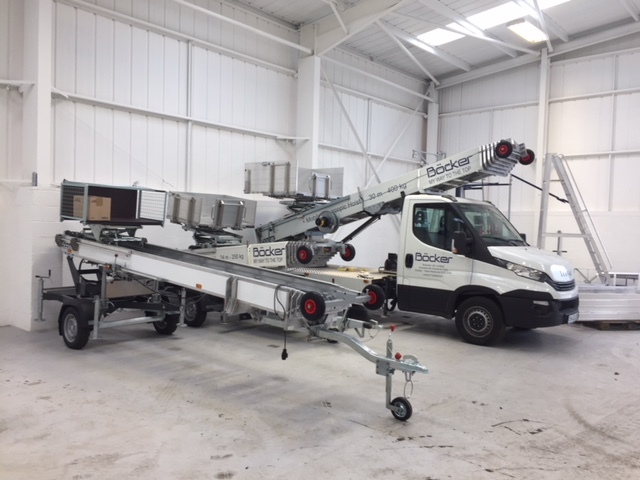 After arriving on site our mobile hoists will be ready to lift your items within 15 minutes and are capable of lifting loads weighing up to 400kg up to six or seven floors high. No need to block lift access or scrape internal staircases carrying loads within buildings anymore.